Step aside Marvel, DC is planning to release to their planned movies and get ready for people to show up at the movies. Warner Bros and DC comics has announced some major plans for the future DC movies. First, it’s been announced that the upcoming Batman movie. The Batman, will be playing in theaters on June 25th, 2021. The screenwriter and director of the movie will be Matt Reeves. Also, it looks like we might be getting a new Batman/Bruce Wayne actor because it’s been reported that Ben Affleck will not be returning as the Caped Crusader. Ben Affleck played as Batman in the movies, Batman v. Superman: Dawn of Justice, Justice League and briefly in Suicide Squad. Besides Batman, get ready for a reboot movie. 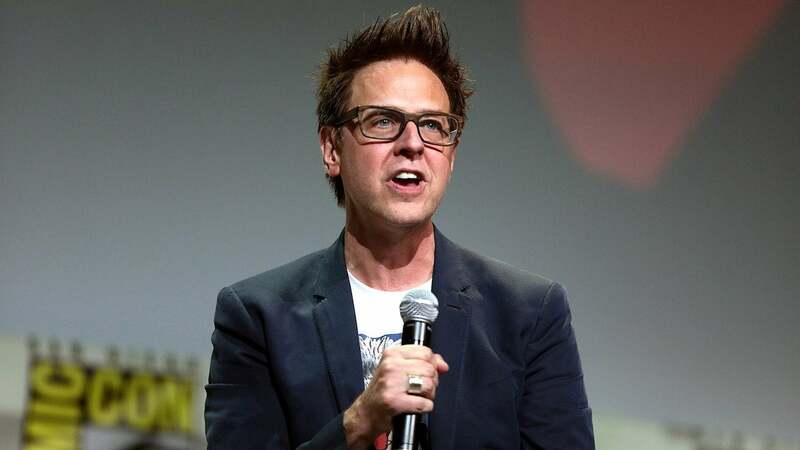 Revealed at Variety, former Guardians of the Galaxy director James Gunn is in the works of rebooting the 2016 movie Suicide Squad. The reboot Suicide Suicide Squad will be in theaters in August 6th, 2021. No full details yet, but we’re also getting a DC Super Pets movie in May 21st, 2021. Competing against Marvel and Sony’s movie Spider-Man: Into the Spider-Verse, we might be getting a Batman animated movie, but with a twist: the movie will be about Batman Beyond. 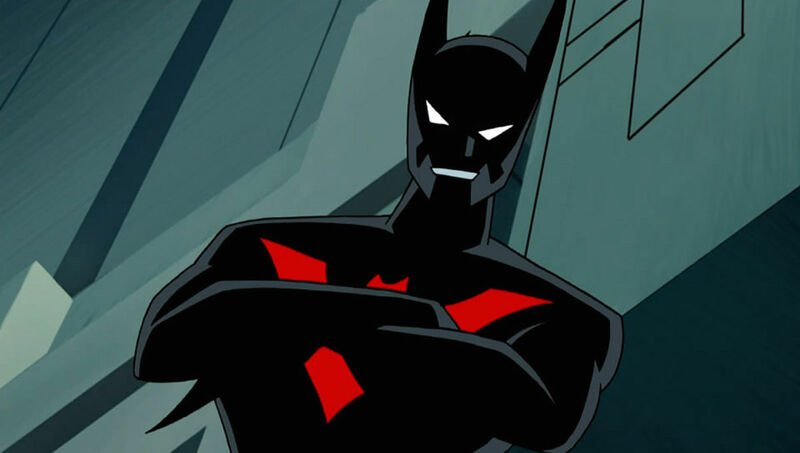 According to ComicBook.com, a leak was discovered at the DCEU subreddit and it shows concept art of Terry McGinnis, current Batman of Batman Beyond after Bruce retired being a hero, and sketches of the Batcave. There is no release date yet. Last but not least, in case you missed it, DC just released a teaser trailer of the upcoming Harley Quinn movie Birds of Prey. Harley Quinn actor Margot Robbie is back to play as this lovely antihero. Besides her, IGN reveals that other characters are joining the action such as Huntress, Black Canary and Black Mask. Tagged DC Comics, Warner Bros. I really don’t feel like reboots are needed given how short a time it’s been, but it’s good to know that they have a long term plan here. DC has such a rich universe to draw from. Yeah I agree. DC is pretty big just like Marvel and I would love to see how are they’re going to make stories based off the characters they have. That reboot Suicide Squad movie feel a bit iffy but I guess we’ll see how it goes. I guess most people didn’t like the movie in 2016 and James Gunn wants to use everything from GotG and apply it on this one. I never really understood the criticisms of the 2016 one. It wasn’t perfect, but it was entertaining. Who knows though. Maybe rebooting will work for them. Time will tell. I guess this was around the time just hated that Batman v Superman and people was ready to hate DC. Not many people also liked Jared Leto Joker either. Hopefully, this new one will redeem itself. Mm liking the look of the new Joker film as it stands, so you never know. Yeah the new Joker film sounds pretty cool. I wonder how well they are going to go far in his movie.